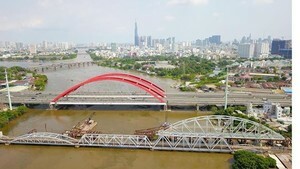 The Green Enterprise Award should become a nationwide event, said participants of the meeting titled “Companies and environment protection” on May 18, in Ho Chi Minh City. Event organizers promised to consider the plan of encouraging enterprises across the country to participate, as early as next year, saying that award-winning companies would be able advertise the honor in the packaging of their environmentally friendly products. Customers choose goods at a Saigon Co-op's supermarket in HCM City. The retailer on May 18 said that its quantity of orders depended on a company's ecological ranking at the award. 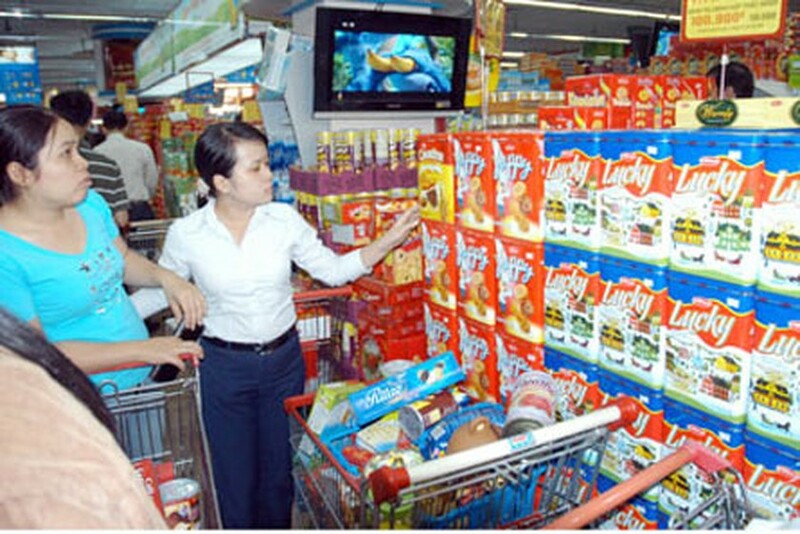 Attending the meeting, Nguyen Thi Hanh, manager of Saigon Co-op supermarket, affirmed that her business would purchase and distribute the products of award-winning companies. Furthermore, the quantity of such orders would depend on a company’s ecological ranking. In addition, supermarkets of Saigon Co-op systems will reserve one individual section to booths pledging to display the products of Green Enterprise Award recipients. In fact, a Saigon Co-op representative signed a contract with the award organizers, to solidify the pledge to purchase the products of businesses proven environmentally friendly. The organizers announced they would accept applications for the award from May 18 through December. Entries should be sent to the Department of Natural Resources and Environment at 63 Ly Tu Trong Street, District 1 or Sai Gon Giai Phong Newspaper office at 203 Phung Hung Street in District 5.